Odd Duck Media started working with CMW General Contractors in late spring of 2017. They had previously been with two different internet marketing firms, but neither had ever performed any SEO on the website. The website itself was a little outdated and lacked many points of conversion. The overall user friendliness of the site was very low, and the content needed to be recreated. CMW had previously been running a Pay-Per-Click campaign with Google, which we took over as well. Our first objective was to rebuild the website. Within a week of bringing CMW General Contractors into the fold, we had developed a fully mobile-responsive new website that incorporated several new call-to-actions and points of conversion, plus featured multiple landing pages for each of the different communities and areas they serviced. Once the website was completed, we started in on the initial SEO process. 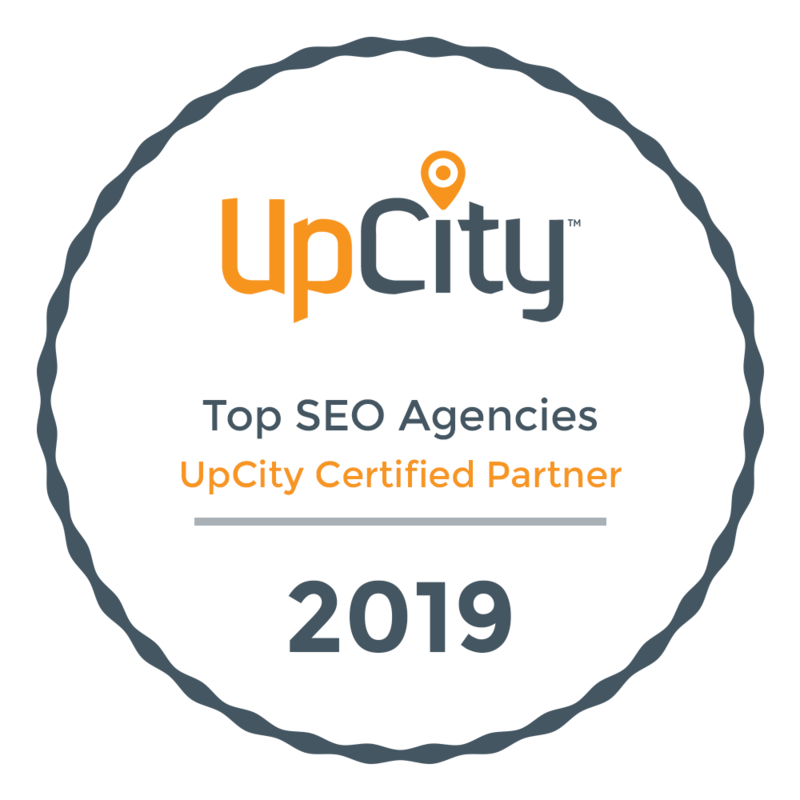 This included building out the correct sitemap, claiming their Google My Business listing, setting up the proper on-page optimization processes and overhauling their keyword selection. Although CMW General Contractors had previously been using Google AdWords to run their Pay-Per-Click campaign prior to joining our team, they were not seeing the effective results they had hoped for. One of our primary focuses was going in to re-configure their keyword selection, bidding strategy and ad copy. 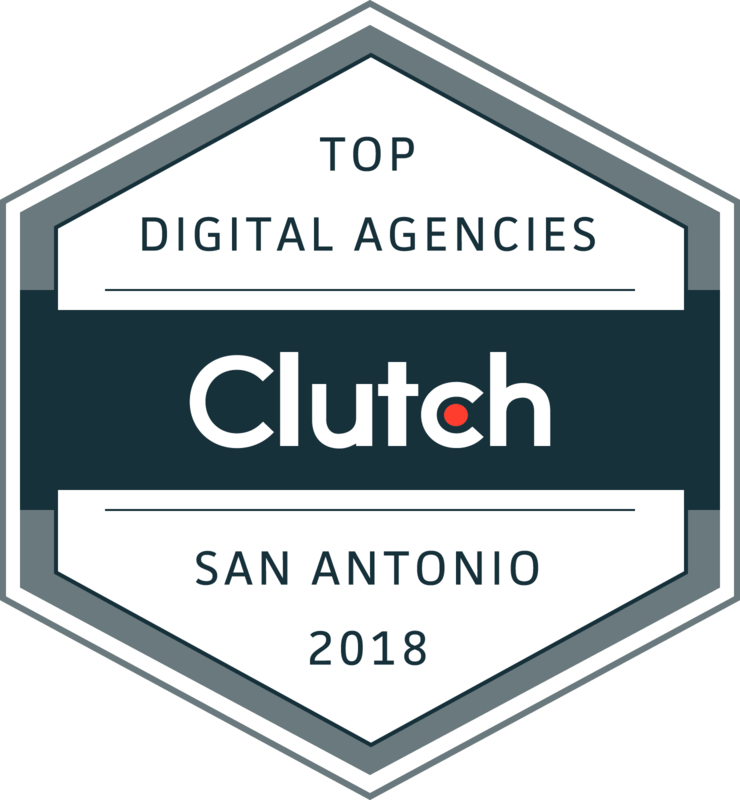 We were able to generate more leads in the first month of running their campaign on a $200/mo budget than the prior agency was able to deliver on a budget of $500/mo. We also started a consistent Social Media marketing campaign designed to help showcase their fantastic workmanship and also connect with the business’s followers and fans. 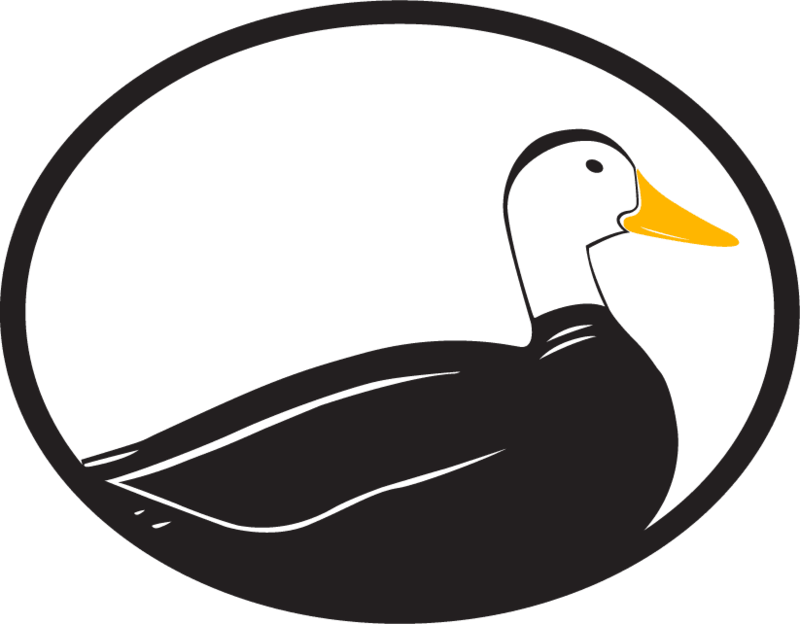 Overall, a CMW General Contractors have seen a huge amount of success with Odd Duck Media. 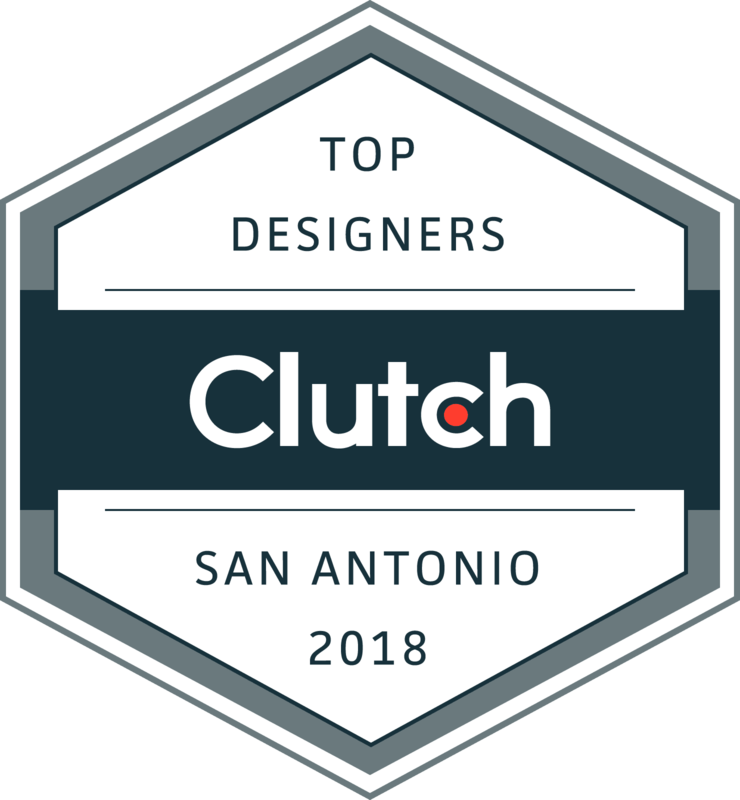 As their campaign continues to mature, we will continue to improve their rankings and performance and drive more revenue to their business.